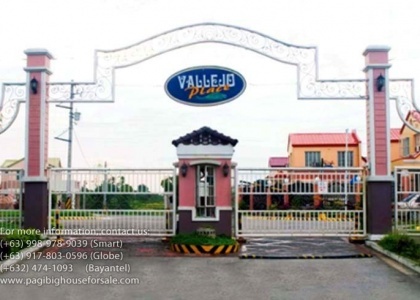 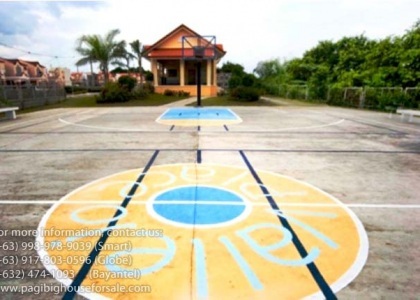 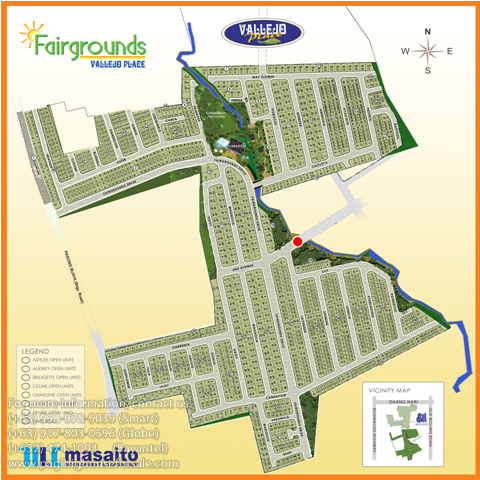 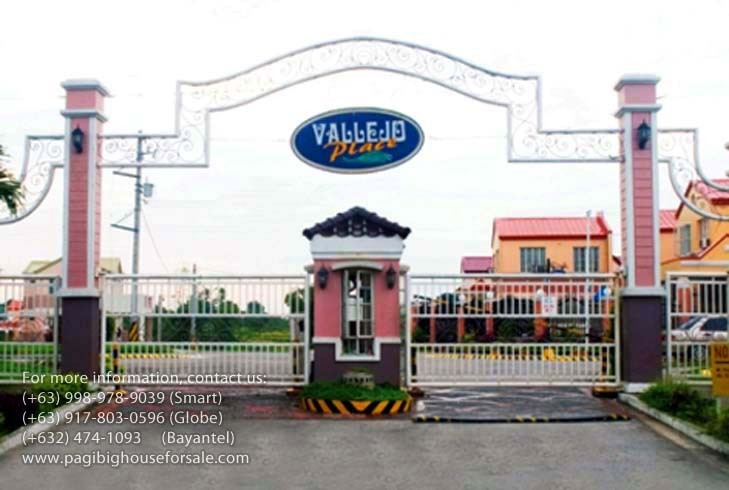 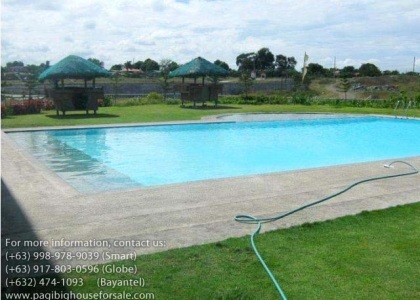 Charlene at Fairgrounds Vallejo Place is a two storey single attached cheap houses for sale thru Pag-Ibig in Imus Cavite that has 1 toilet and provision for 3 bedroom located in Barangay Pasong Buaya, very near Daang Hari Road. 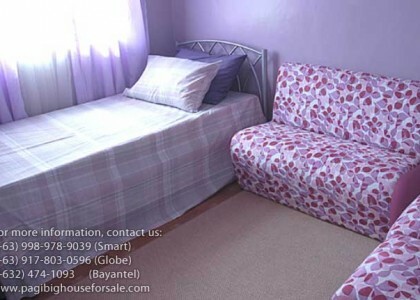 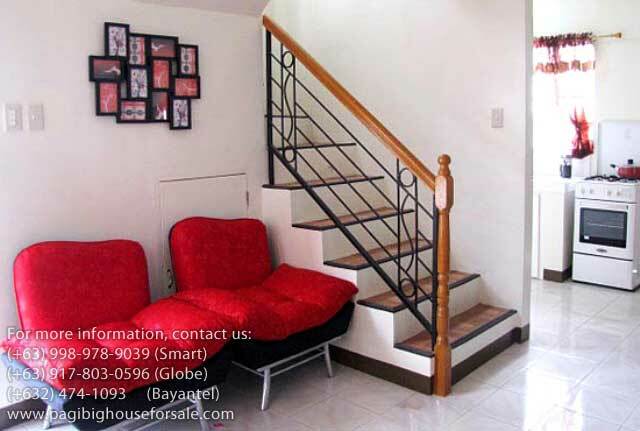 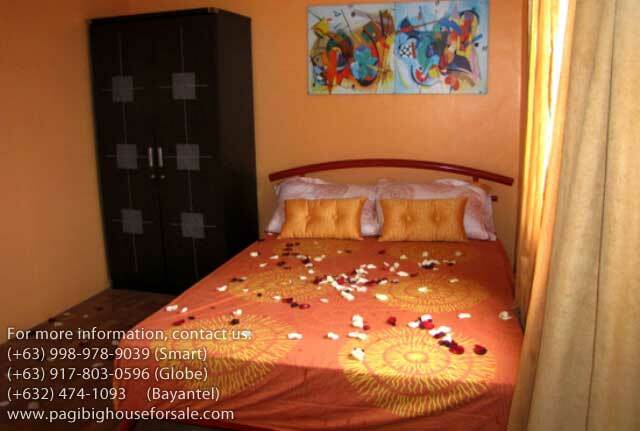 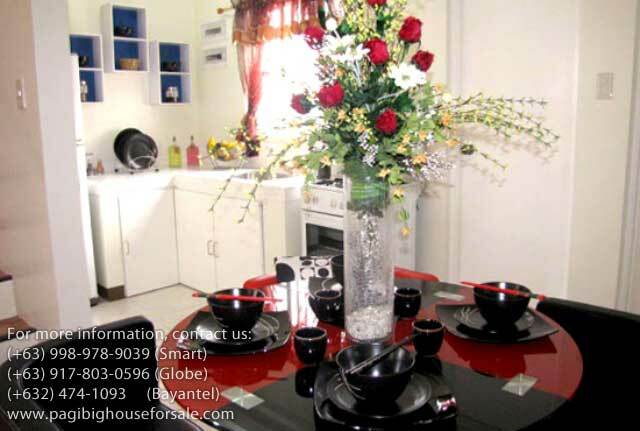 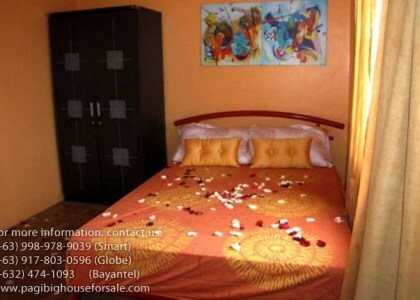 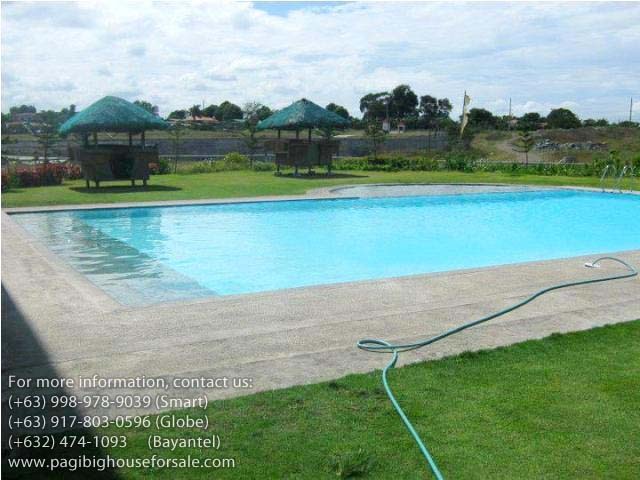 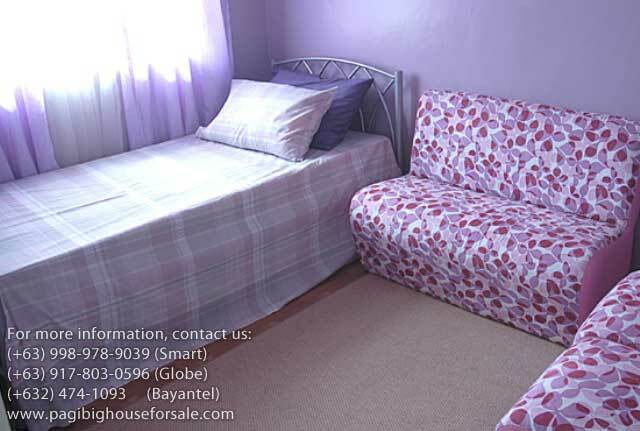 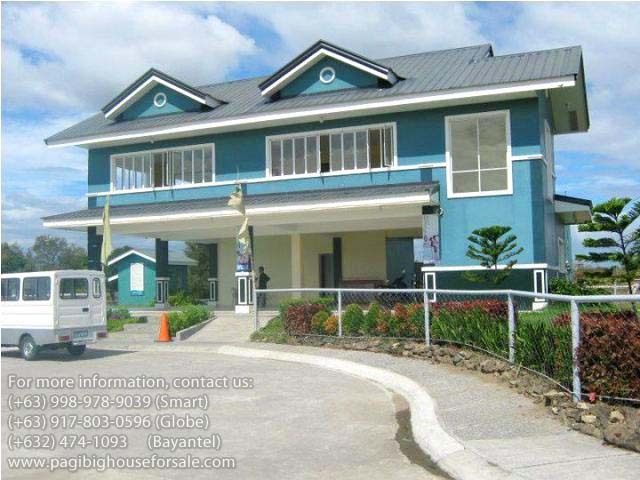 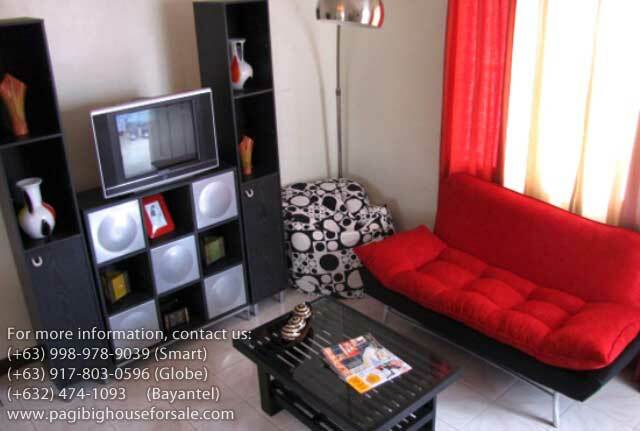 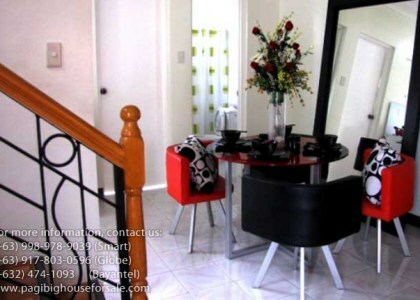 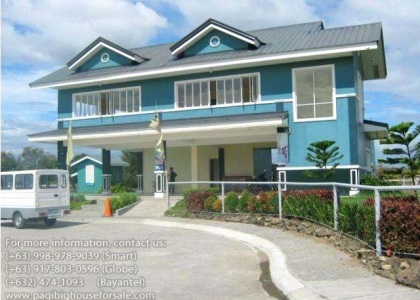 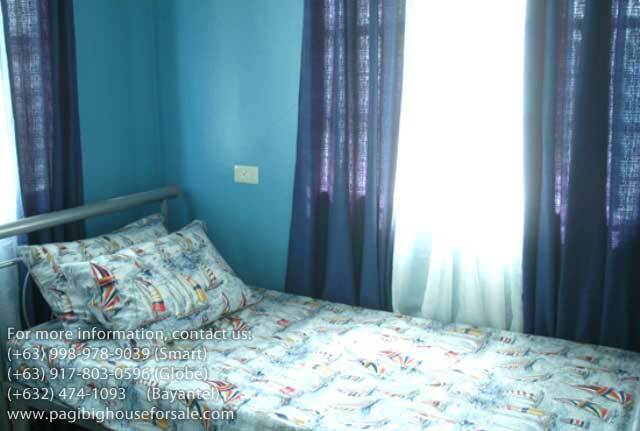 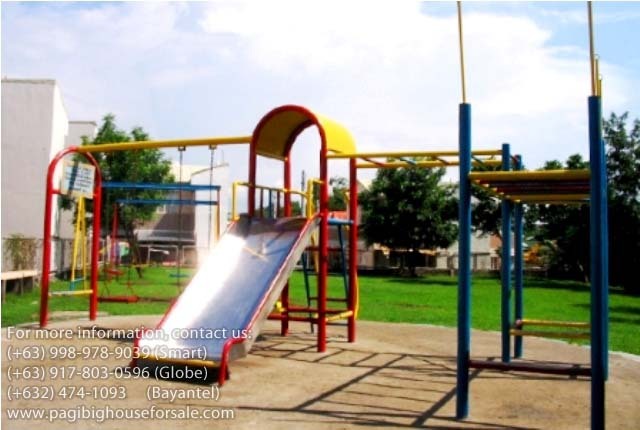 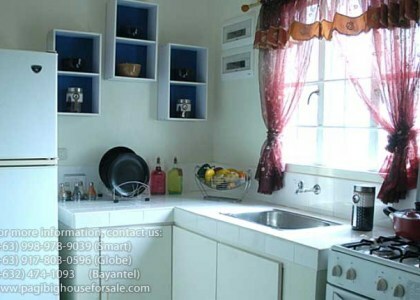 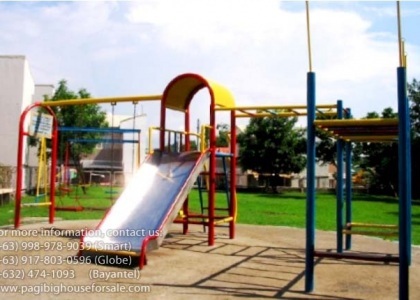 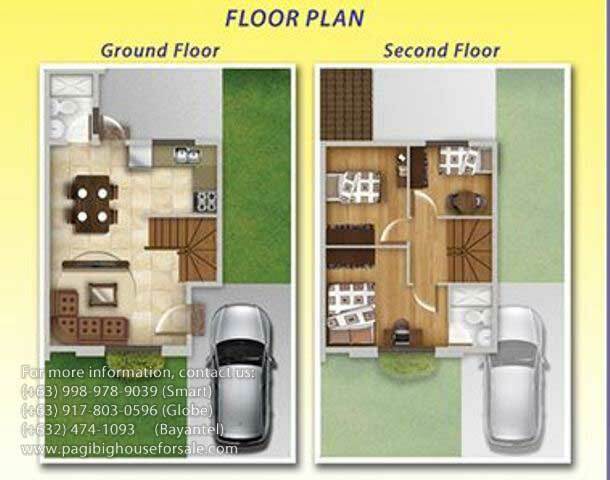 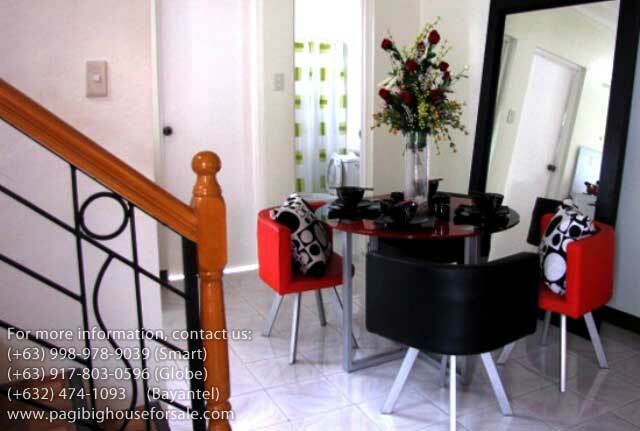 It has a floor area of 76 sqm. 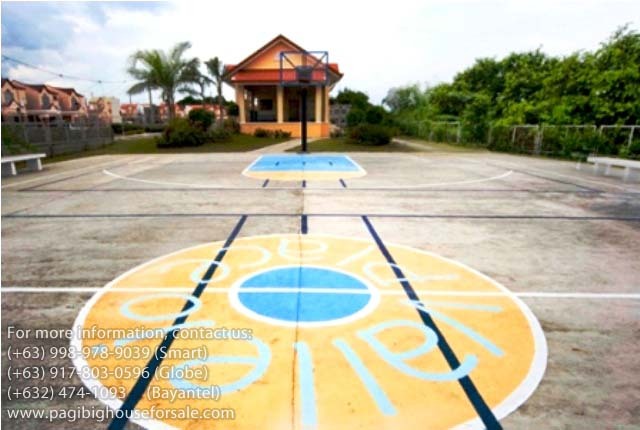 and lot area of 77 sqm. 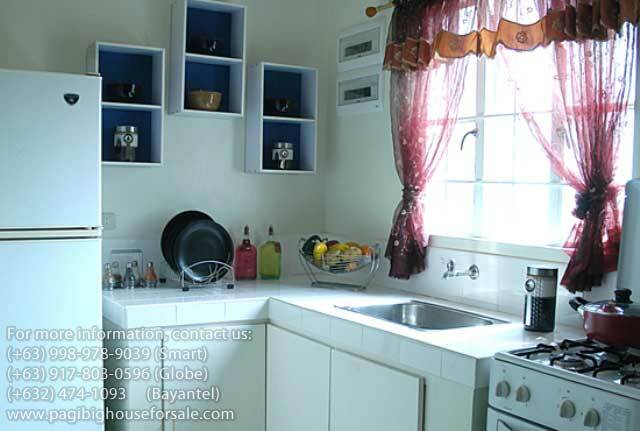 Charlene at Fairgrounds Vallejo Place has provision for 1 car garage and a laundry area at the back. 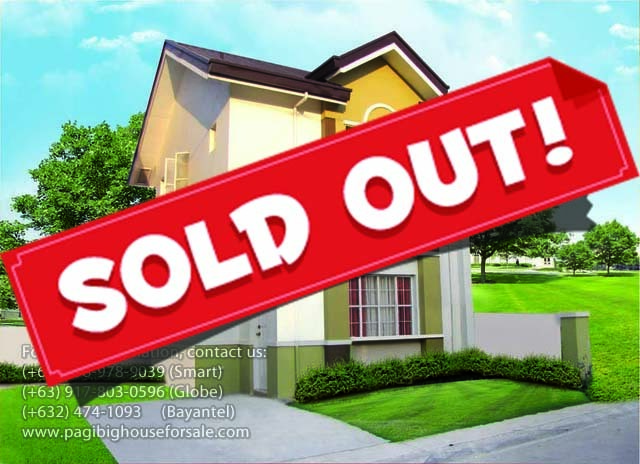 There are only few units left of Charlene at Fairgrounds Vallejo Place. 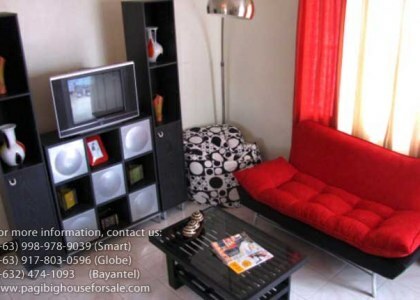 Immediate viewing is a must. 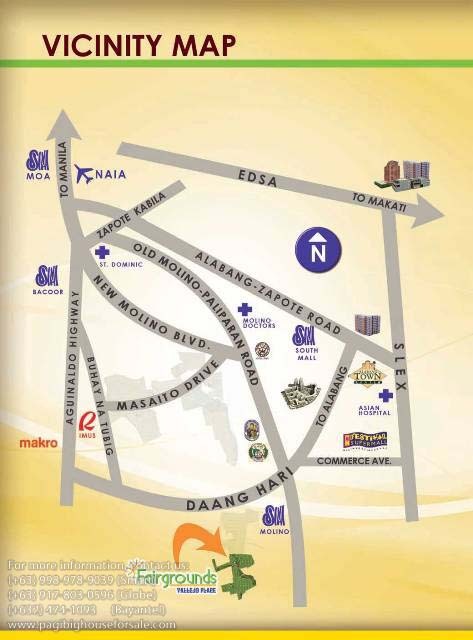 We provide free tripping vehicle and assistance. 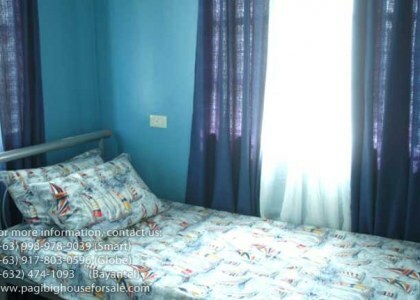 Just give us a call or text.